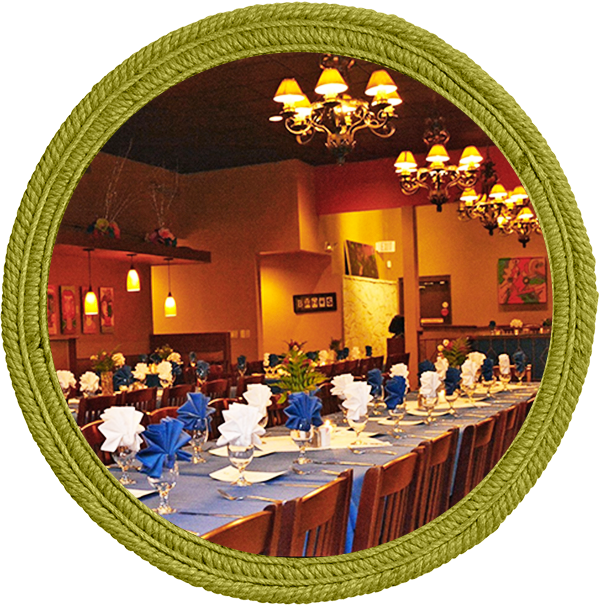 Lisa’s can help you plan and celebrate your Birthday or Retirement Party, Rehearsal Dinner, Bridal or Baby Shower or any other special event. 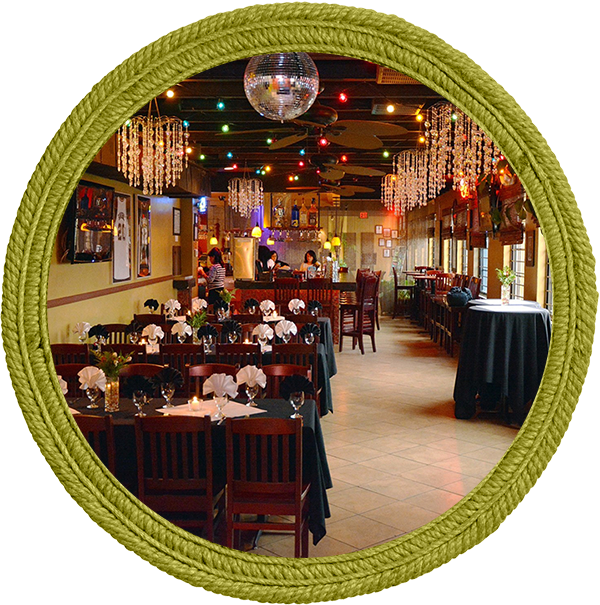 Lisa’s can accommodate private parties ranging from 25-85 people. We are also available for private or corporate buyouts. 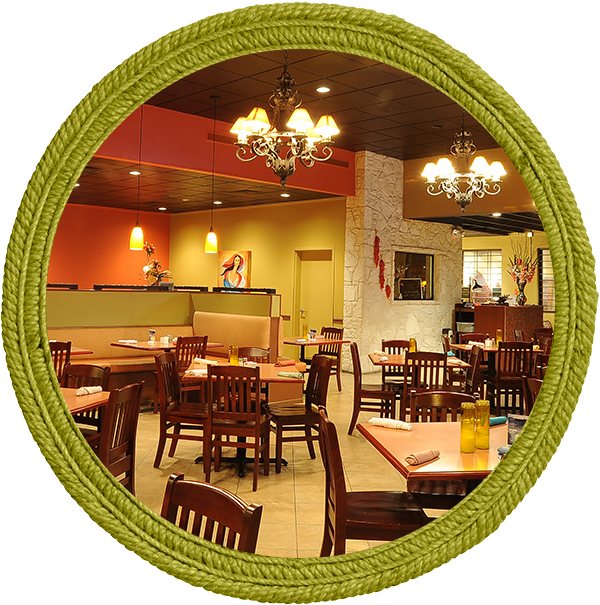 We offer a wide variety of menu options or we can customize our menu to fit your needs. Allow us to plan your next cocktail party, sit down dinner, or holiday gathering Lisa’s style. The main dining room can also be used for a private event for parties up to 150 guests. Ask for details on buyouts. The maximum seating is 25 people; minimum guest attendance is 15 people for a private event. The Stage is a semi-private dining accommodation. The Stage is located in the back of the restaurant, with long contemporary mirrors and colorful artwork displayed on the walls. The maximum seating for this room is 55 people; 65 people standing, with no minimum guest attendance. The Mosaico Bar Room is located to the left side of the Bar and has the feel of a private atmosphere. The Bar is decorated with Spurs Memorabilia and miniature white lights hanging from the ceiling. The maximum seating for this room is 45 people; minimum guest attendance is 25 people. The Private Room is spacious with colorful artwork displayed on the walls. It is located in the back of the restaurant. This room can have complete privacy by closing the beautiful French Doors. The Private Room is equipped with a projector and screen for any visual presentations. The Office Dining Room can be used as an addition to the Private Room for events of more than 45 guests. The maximum seating for this room is 55 people; minimum guest attedance is 40 people. The Office Dining Room is spacious with colorful artwork displayed on the walls. It is located on the right side of the restaurant outside the office. This room is a semi-private sitting with the feel of a private atmosphere. The Office Dining Room can be used as an extension of the Private Room for your event of more than 45 people. All menus are priced per person, plus applicable sales tax of 8.25% and a private event fee will apply. An optional set up fee of $65 to $100 will be charged for private or semi-private events that would like to be set up and decorated. The set up includes colored linens, linen napkins in banquet shapes, small centerpiece, candles, and a personalized dinner menu with an optional personal message. Ask for details. There is NO charge for use of The Private Room. 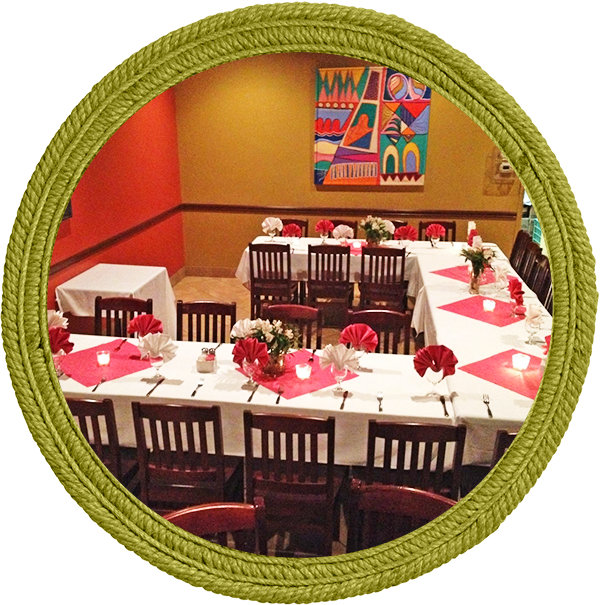 But, we require a minimum of 25 people to reserve The Private Room exclusively for your event. A guarantee in the expected number of guests will be required for every private event. Your final guest count attending must be given at least twenty (21) days prior to your function. You will be charged the “per person” price for each “no-show” that was included in your guaranteed count. If you have more guests than expected, you will be charged per additional guest, in accordance with the pricing per person. Due to the high demand of The Party Room or any other Semi Private Room, your reservation deposit will not be refunded. The Set Up Fee is not refundable at any time. Our staff would like to make your party a memorable one. If there are any decorations you would like to use, please deliver them to Lisa’s by the morning of your event and we will gladly put them up for your party. Please ask if you would like help in booking a DJ, band, floral arrangements or other items. 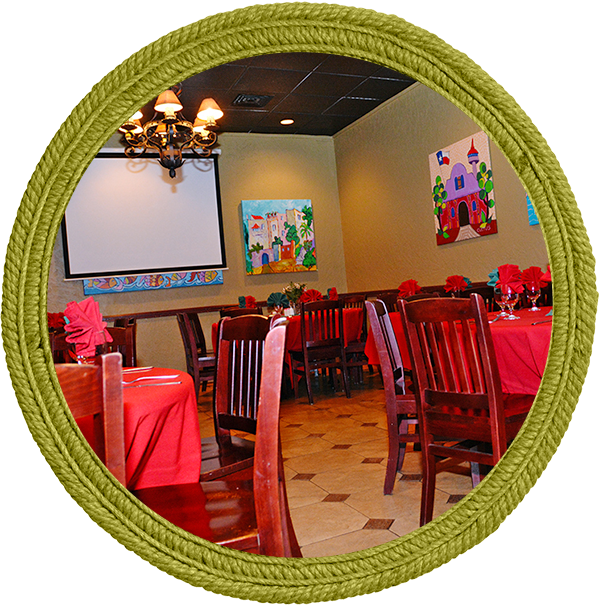 Our private room is set up with a projector and a screen for business meeting, school presentations, or event pictures. Please ask if you would like to use it. A Projector fee of $55 will be charged.